Daniella of Nantwich - Busy Being Fabulous! Daniella of Nantwich is the Ladies Boutique to visit for style and service. We invite you to look around - Jean and her team provide a friendly, relaxed, and stress-free atmosphere working with you to achieve an elegant, chic and stylish appearance, so you can be Busy Being Fabulous! We stock top designer labels - Lizabella, Anna Montana, Picadilly, Faber , Marble, Frank Lyman and more - in sizes 10 to 24. 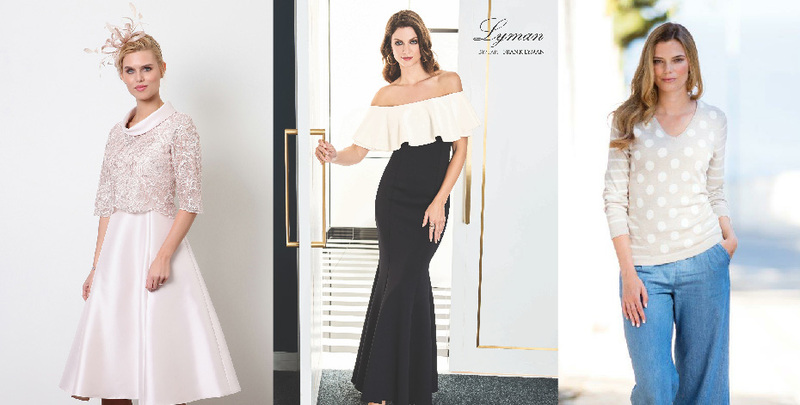 We have a lovely range of dresses and separates, in addition to an extensive range of accessories - jewellery, hats, fascinators and scarves.